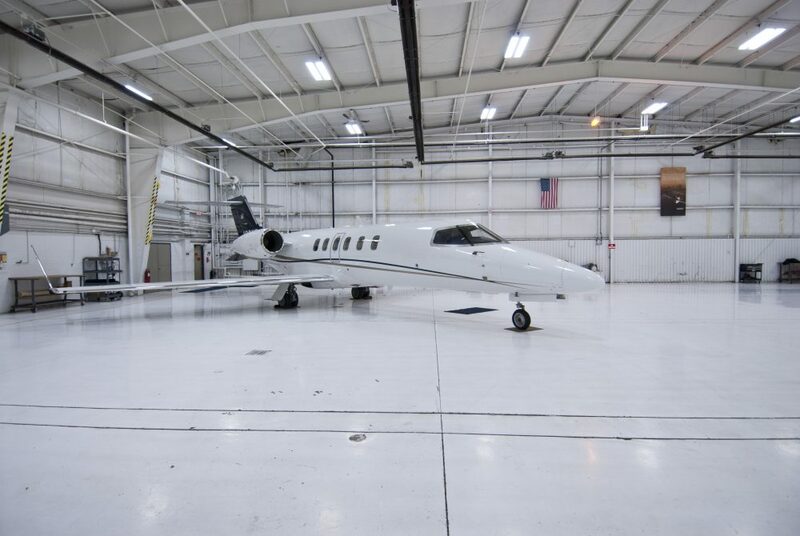 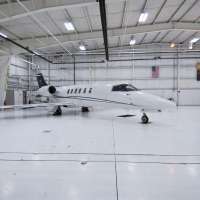 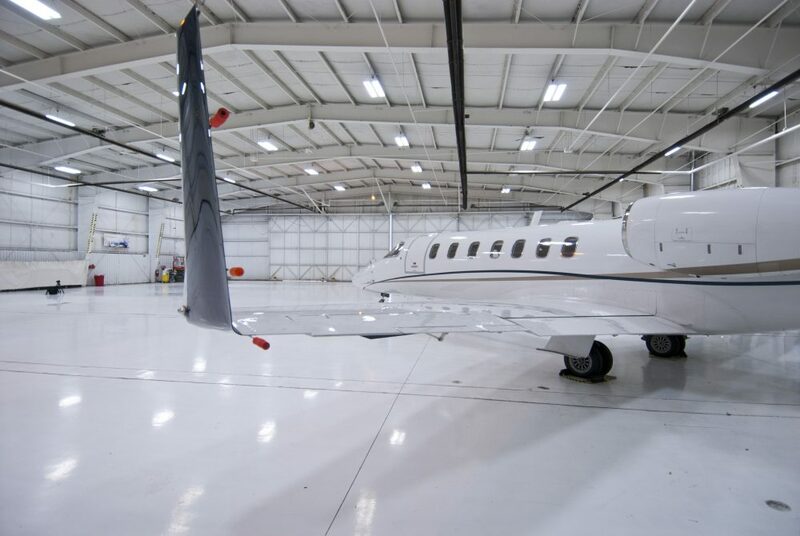 Northern Jet Management is a premiere jet travel company offering services to businesses and individuals, including turnkey aircraft management, company jet fractional ownership programs, executive charters, and aircraft acquisition and sales. 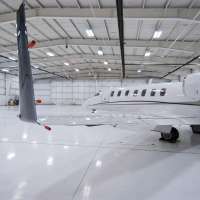 They operate a fleet of 13 aircraft, with 34 pilots, providing flights to more than 3,500 airports in the United States, Canada, Mexico and the Caribbean. 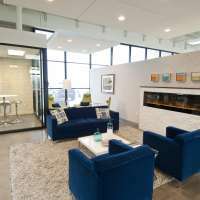 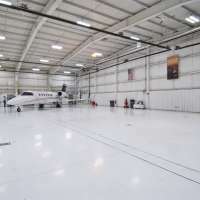 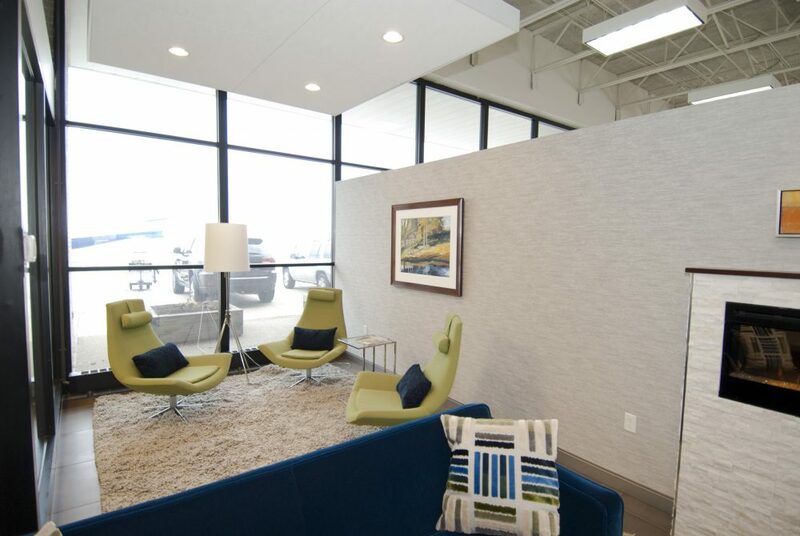 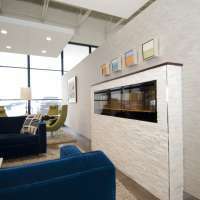 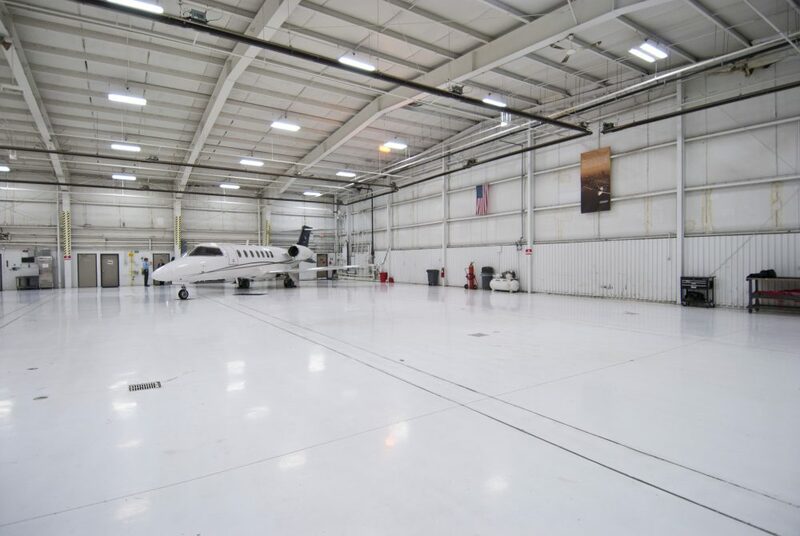 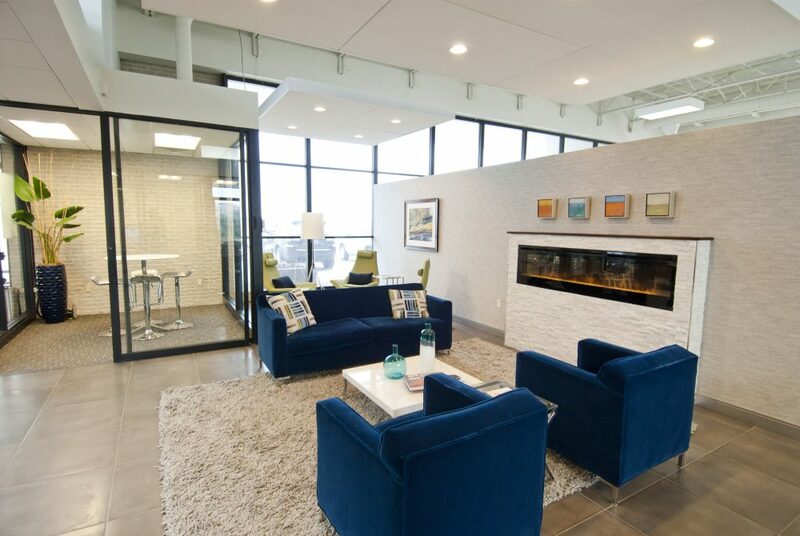 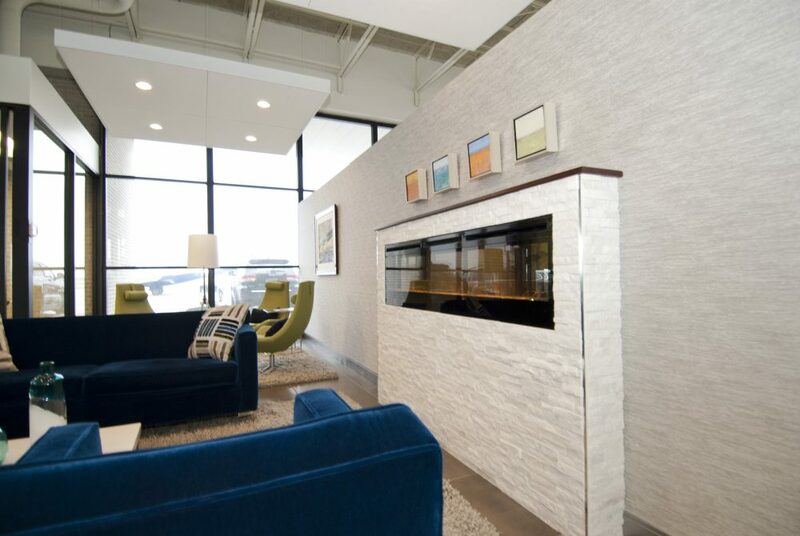 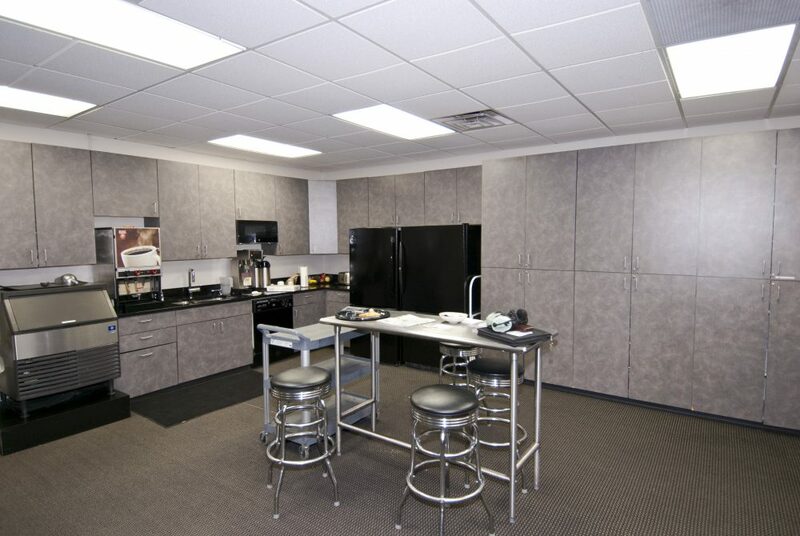 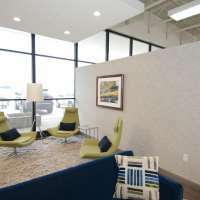 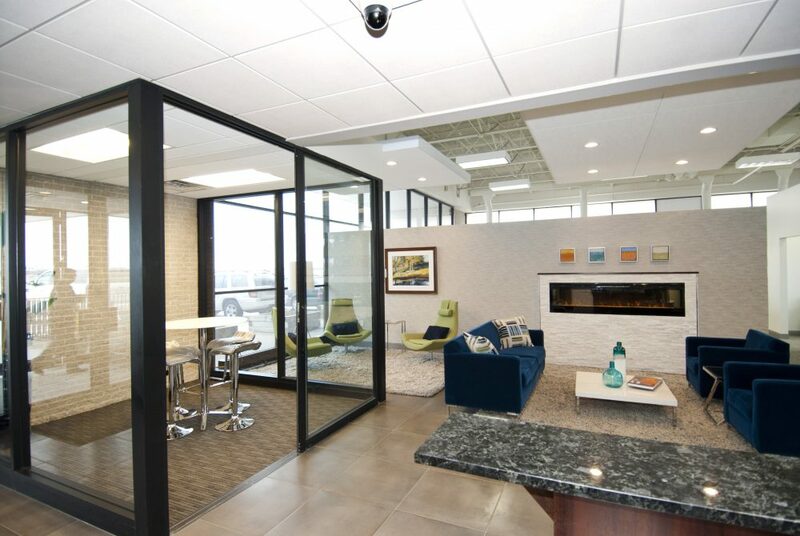 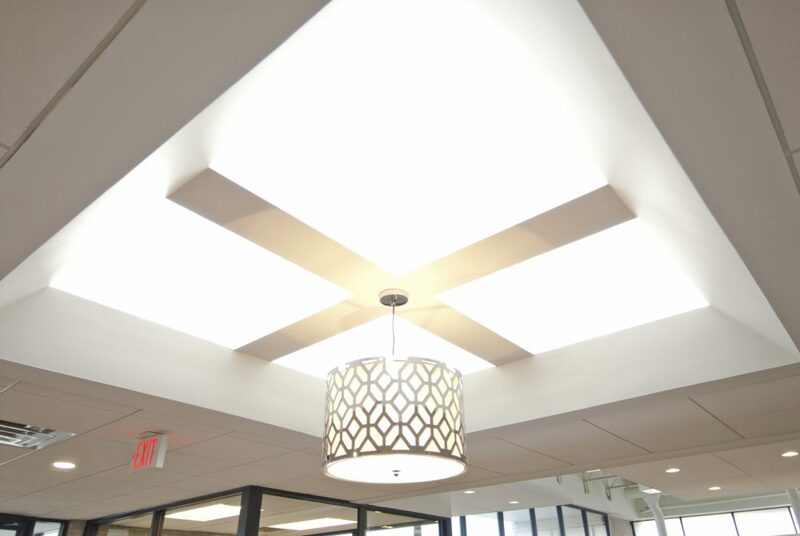 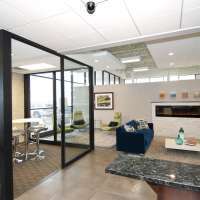 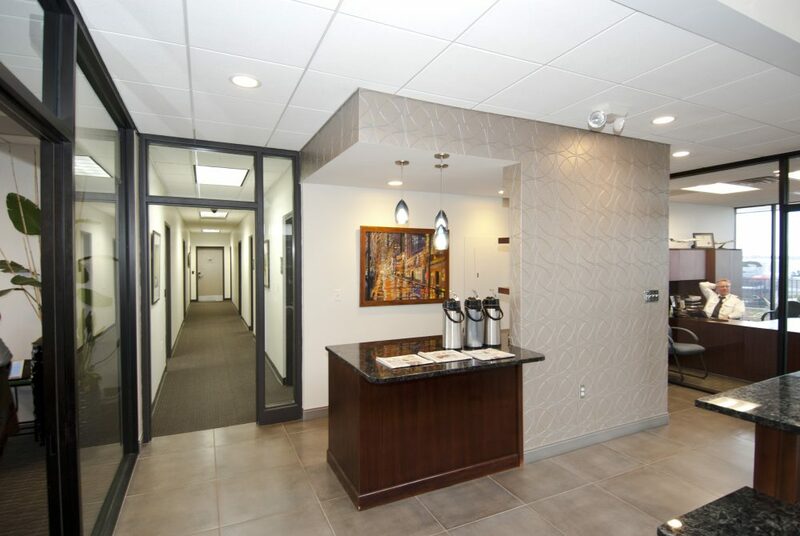 In the effort to expand and improve office facilities and client space for their growing firm, Orion Construction provided Northern Jet Management with a renovation that took place while still operating in the facility, and completed construction on time and on budget. 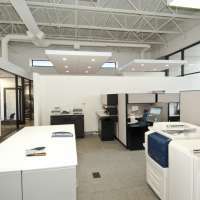 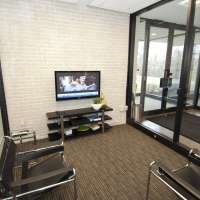 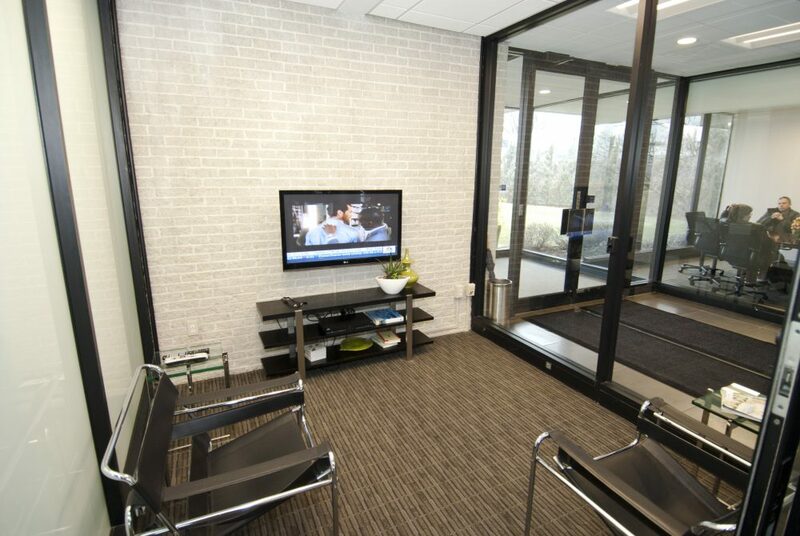 As part of the renovation, new metal frame walls, aluminum storefront window, wall, and door systems were constructed. 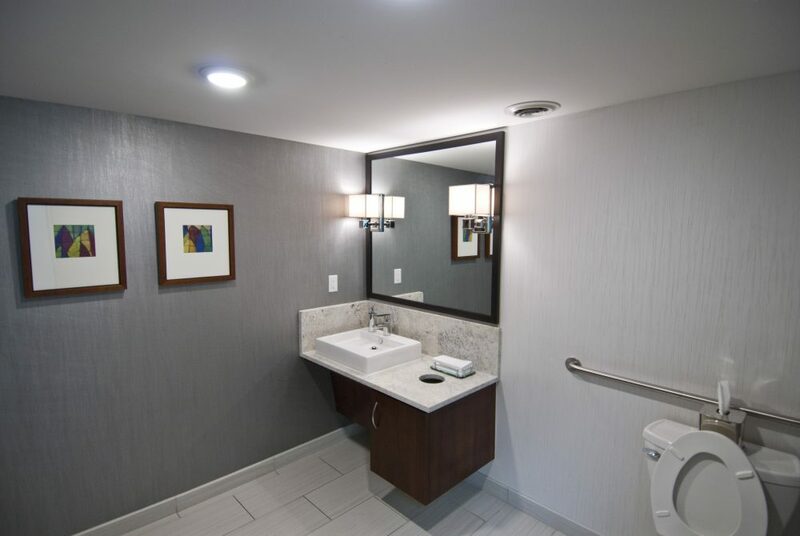 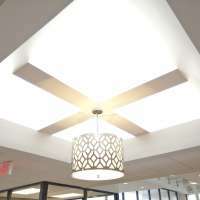 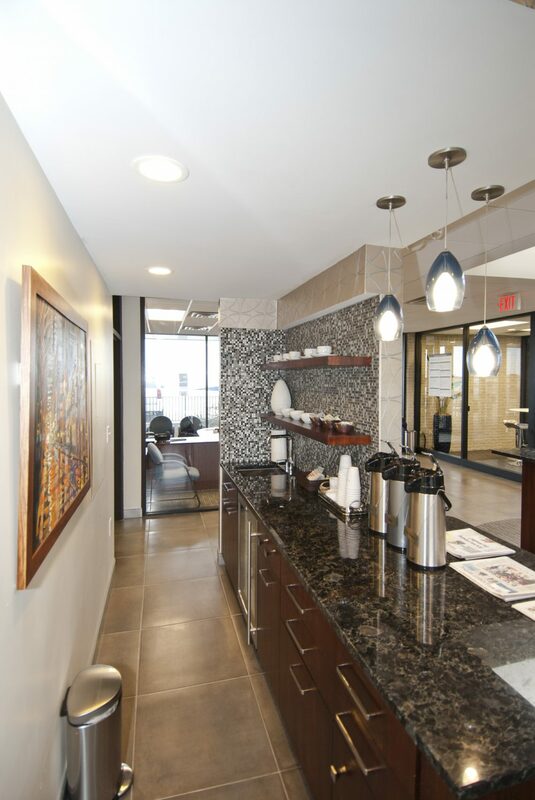 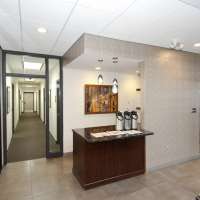 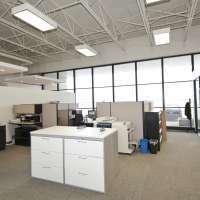 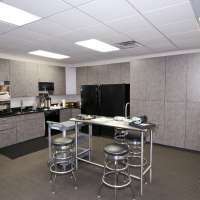 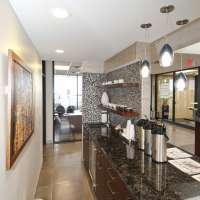 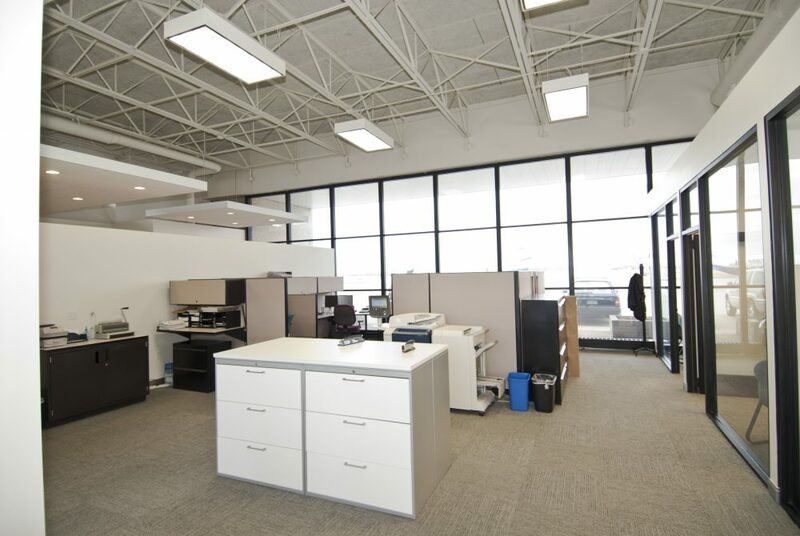 Module office systems, accoustical ceiling and lighting, plumbing and fixtures, paint, wallcovering, millwork, floorcovering, and high end finishes were installed throughout to fit with the culture of Northern Jet Management and the clientelle they serve. 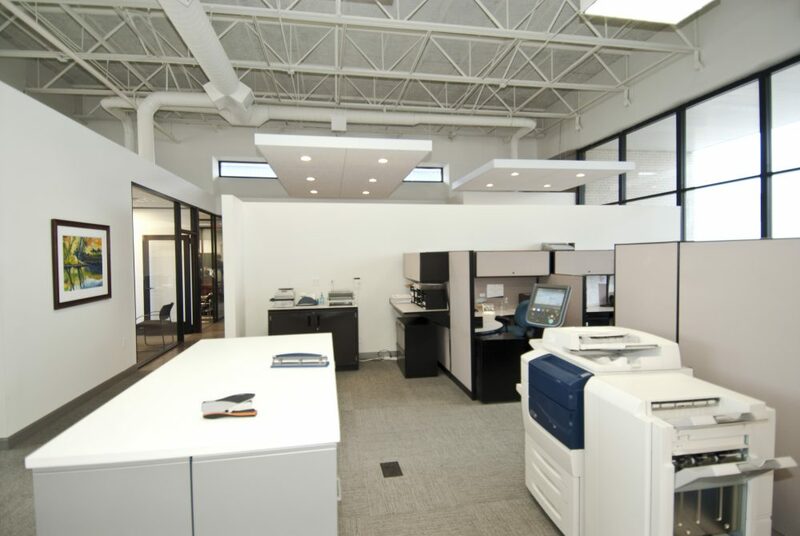 Coordinating night, weekend, and off-hour work combined with ample directional signage and cladded temporary walls with a finished look were just some of the steps taken to minimize interuption in an occupied setting. 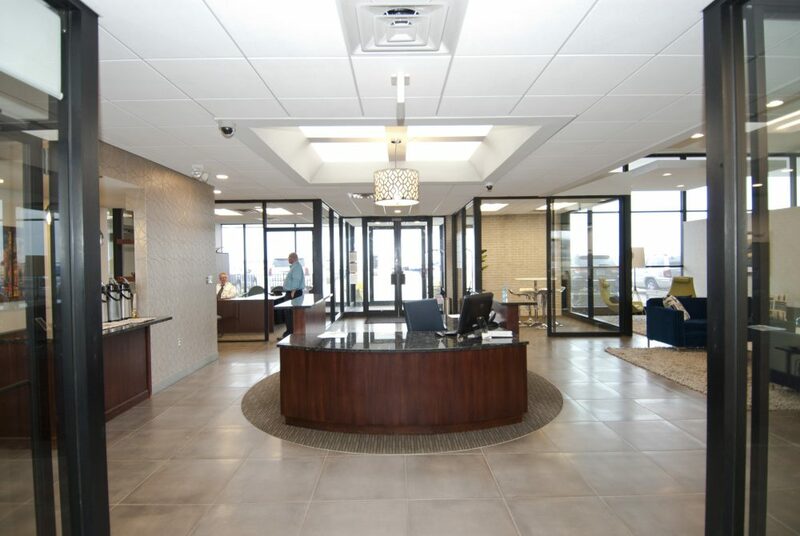 I would like to recommend Orion Construction based on their exemplary renovation work completed at our corporate office last year. 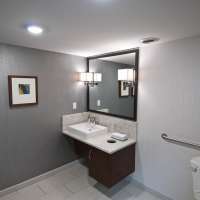 They helped us achieve our renovation vision from start to finish and couldn’t be more pleased with the outcome. 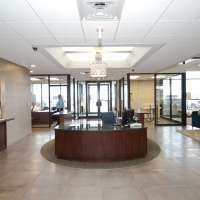 Orion Construction is a professional and first-class company that I would use time and time again.